Artificial neural networks (ANNs) are used often to solve a wide variety of problems using high performance computing. 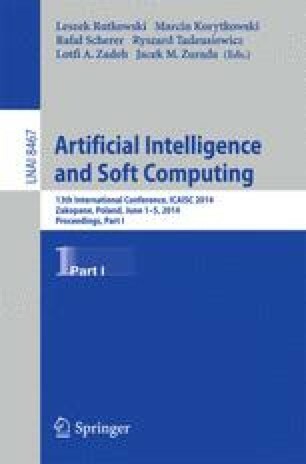 The paper presents automatic loop parallelization for selected ANNs programs by means of the TRACO compiler that permits us to extract loop dependences and produce synchronization-free slices including loop statement instances. Coarse-grained parallelism of nested program loops is obtained by creating a thread of computations on each processor to be executed independently. Program loops of recurrent and back-propagation networks are analysed. The speed-up and efficiency of parallel programs produced by means of TRACO are studied. Related compilers and ANNs parallelization techniques are considered. Future work is outlined.